The charity’s objects (“aims”) are for the development and benefit of Sierra Leone society by supporting projects and programmes in collaboration with UK and international institutions which promote the training of engineers and technical professionals. EfCSL has identified a set of core values that will guide its activities and engagement with stakeholders and funders in the UK and Sierra Leone. Ethics and Integrity: as an independent charitable organisation, Engineers for Change (Sierra Leone) will conduct all our affairs with integrity and uphold high ethical principles. Our trustees and staff will avoid any business dealings or activities that will represent a conflict with the objectives and activities of the organisation. In the unavoidable situation of potential conflict, we will take positive action to protect the integrity of the organisation and its supporters. 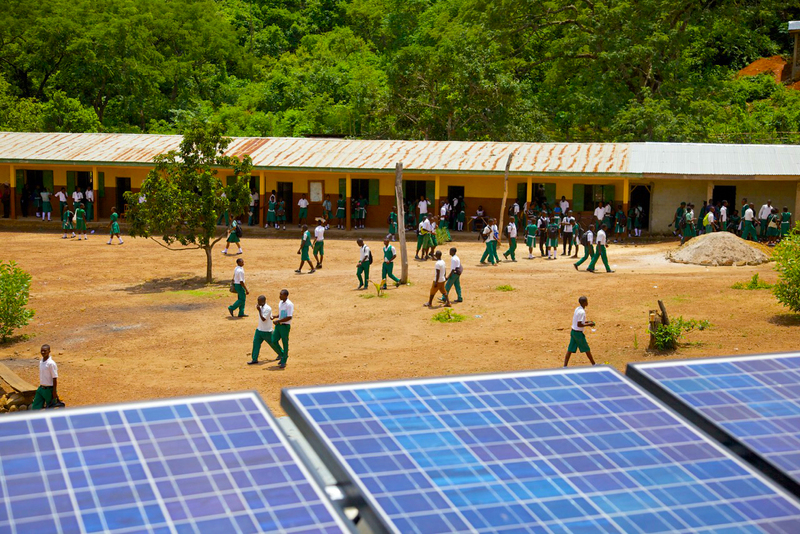 Sustainable and Economic Development: Engineers for Change (Sierra Leone)’s overarching aim is to work towards the long-term sustainability and economic development of Sierra Leone. We will, therefore, ensure that all the activities that we undertake, and the organisations that we support, embrace the concept of economic and sustainable development. Non-Political: Engineers for Change (Sierra Leone) is aware of the influences and political pressures and priorities that can affect not-for-profit organisations in Sierra Leone. In order to maintain our independence and objectivity, we will conduct all our affairs transparently and without partisan, political influence or pecuniary interests. Local Community: our focus is to provide assistance in the areas of greatest need and the assistance we provide is delivered by local partners when feasible. Our aim is to empower and strengthen local engineering communities to develop the training and development of engineers and associated professionals.